The staff of the Gaffney Eye Clinic desires to make your experience as smooth and enjoyable as possible. 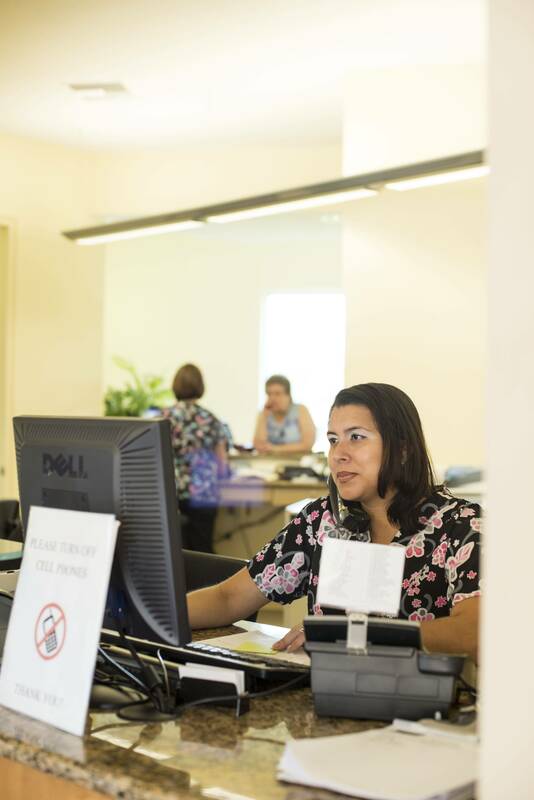 That’s why we offer an online appointment request form and have printable patient forms that can be completed prior to your appointment on our website. To schedule your next eye exam or contact lens exam, visit our appointment page.